The choice of where to buy an office copier can be a difficult one. Many wonder whether it's better to buy one from its manufacturer or from a local, independent copier dealer. Find out why getting your next copier from an independent dealer is the smarter choice. Today, it's easier than ever to keep vital business data on-site while saving everything online. Cloud computing is standard these days, and storage drive prices are getting so cheap that there's no reason not to have a backup copy on-site. 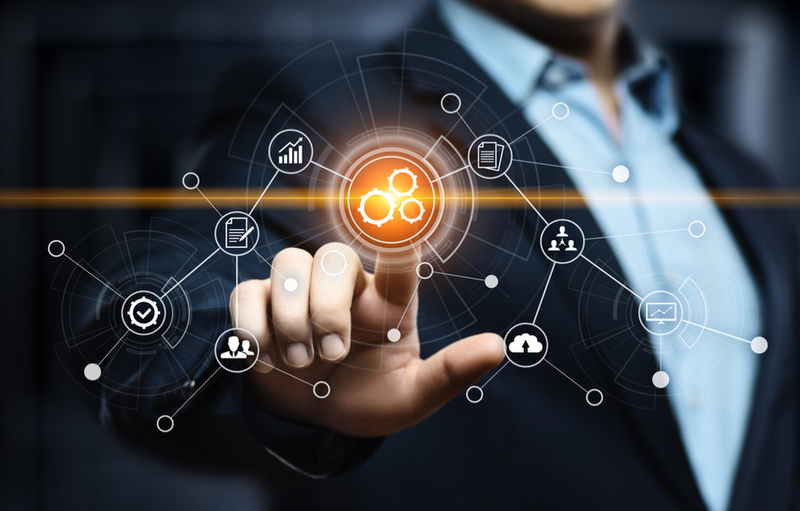 Here are a few ways that a managed services team can help your business operate more efficiently, with less demand, and with flexible options that could save your company in an emergency. Every company's favorite words are "money-saving." This is especially true for law firms, who have a lot to juggle every day--especially when it comes to creating, printing, distributing, storing, and securing documents. Today we'll look at some workflow solutions that can reduce overspending and boost security, efficiency, and productivity at the same time. 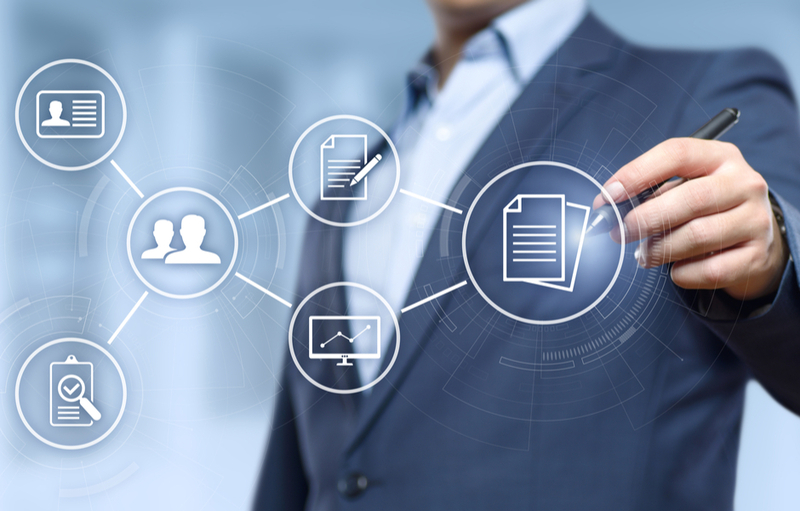 Document Management: Do You Need a Print Assessment? By now, you've probably heard a thing or two about document management and the ever-popular print assessment. However, no matter how much research you do, it's not always easy to find out whether you actually need a print assessment. That's why we're here to help you find out! Read more about Document Management: Do You Need a Print Assessment? Color is pretty important when it comes to making creative, eye-catching prints and copies. However, many companies feel that it's just too expensive to use color if they have to upgrade to newer machines to get the quality they want. 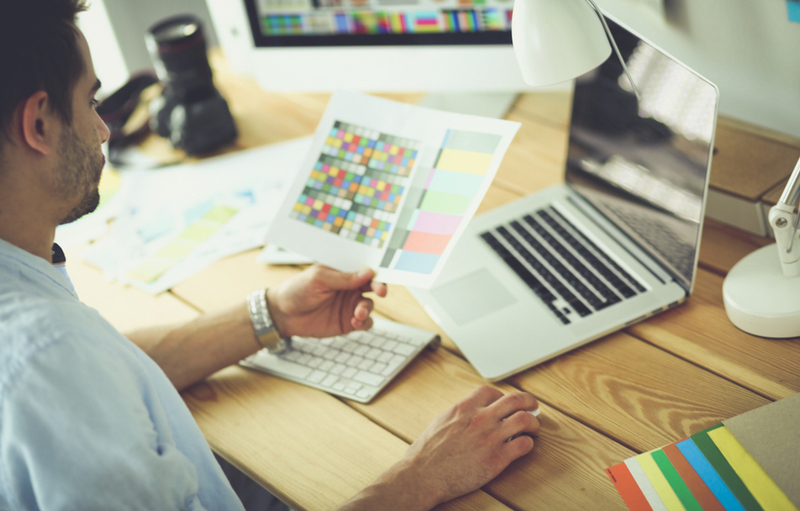 The good news is that this is a myth--you can improve color quality on your existing copiers and printers with these simple tips! We're still at the beginning of the new year, which means there's plenty of time to make some big, powerful changes in your business. Why not start with your tech? Choosing new solutions and making different decisions in your IT environment can improve everything from efficiency to customer service--and with a little help from managed services, it's easier than ever. By now you probably know that business security is a marathon, not a sprint--but the truth is that a few small, fast steps can still take you pretty far when it comes to defending your data and protecting your machines. 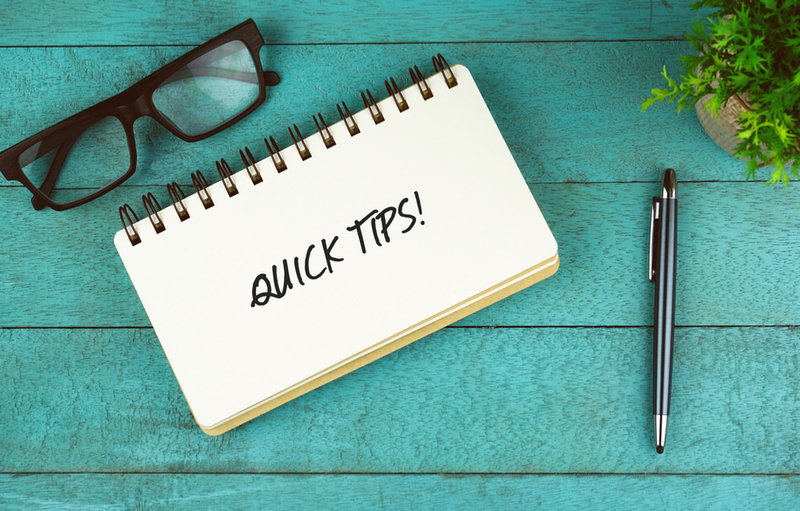 Here are a few quick tips to boost your security today! The healthcare industry is essentially in the business of saving lives. 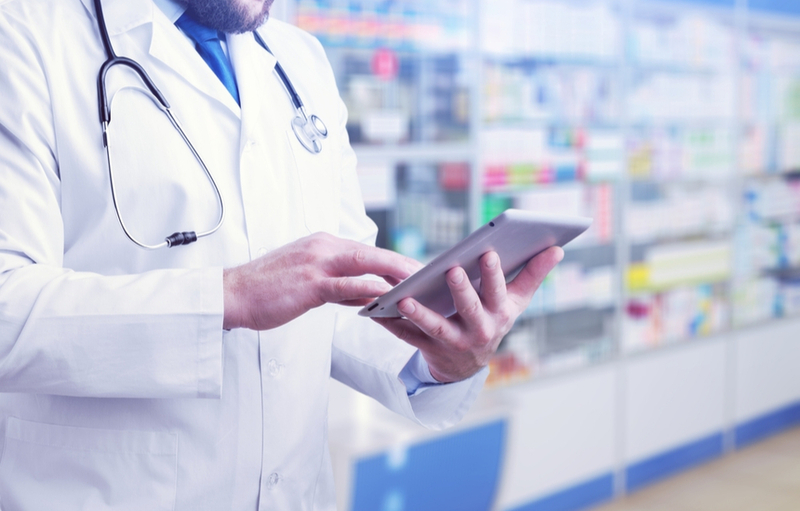 With a huge responsibility like that, healthcare companies of all shapes and sizes need powerful organizational tools to rely on--and that's where document management comes in. Let's take a look at how document management helps save lives every day! 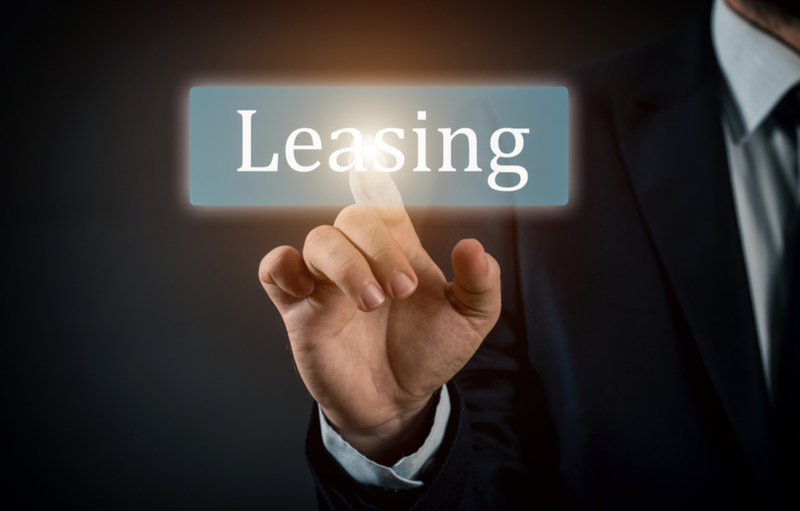 Should You Lease Printers and Copiers? Having the perfect printers and copiers can make a big difference in your business. It can improve your communication, boost your efficiency, and even save you money--but before you can appreciate any of those things, you have to find the best way to get those printers and copiers. Believe it or not, that's where leasing comes in. Read more about Should You Lease Printers and Copiers? Are Managed Services Good for the Healthcare Industry? Managed services are a perfect fit for just about any business. 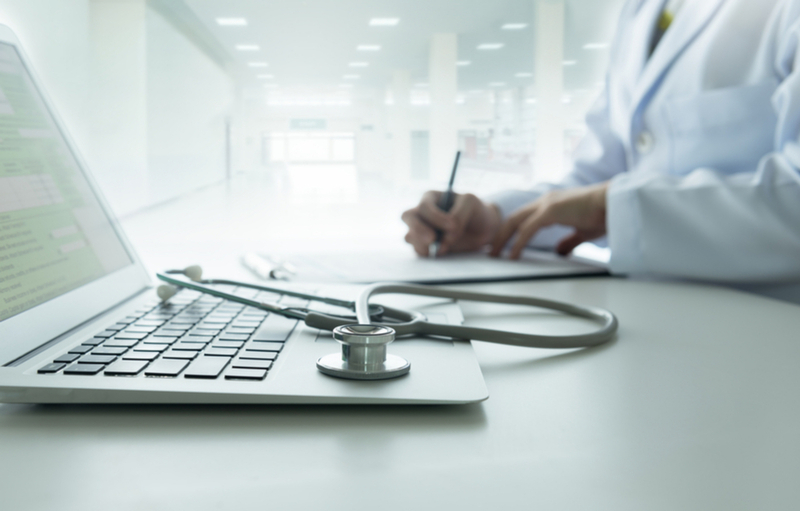 They adapt to individual needs and help different companies reach different goals--but are managed services a good choice for the healthcare industry, too? Here are a few facts that prove the answer is yes! Read more about Are Managed Services Good for the Healthcare Industry?